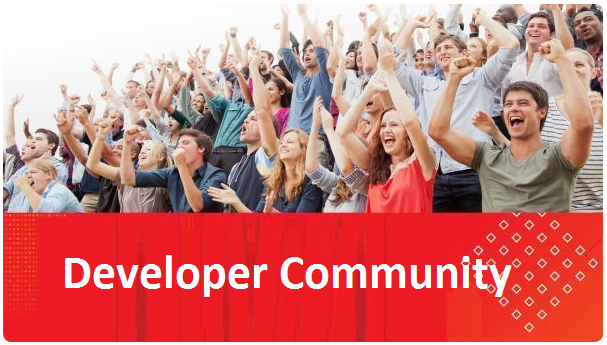 Learn how Oracle’s tools and solutions make application development life cycle faster and predictable for both developers and operations using Oracle Developer Cloud Service. Also learn how Oracle Management Cloud enables continuous monitoring and log analytics to provide predictable high performance in production environments. Enrollment Please note: Enrollment is a multi-step process. Until your enrollment is approved, you will not have access to the course materials. Time Commitment 4 – 6 hours weekly to review the videos (which are short) and take the quiz. Course Completion There are course quizzes for each week. You will have 3 tries for each quiz. Score 70% or greater on each of the quizzes and you will receive a course completion certificate. The questions are based on the course content and the homework. Language English. The videos also have English closed captions.